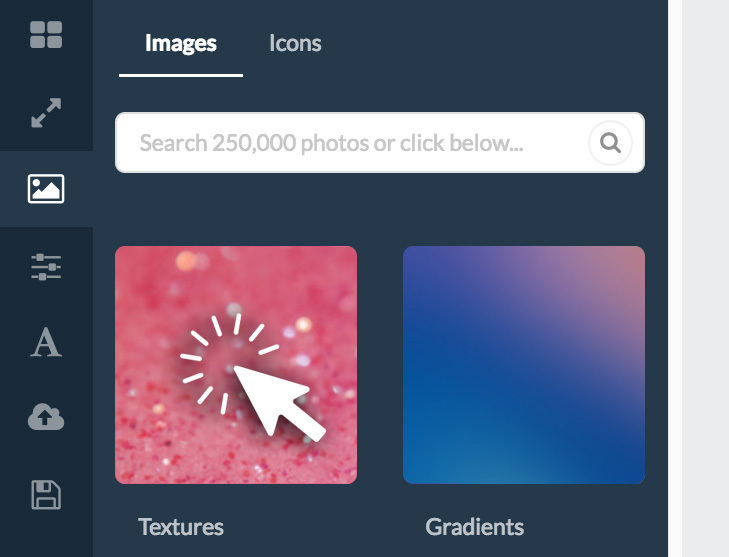 Search our ever-growing library of free "use how you like" photographs. Click on the search bar and type in words or phrases of the kinds of photos you would like to find. 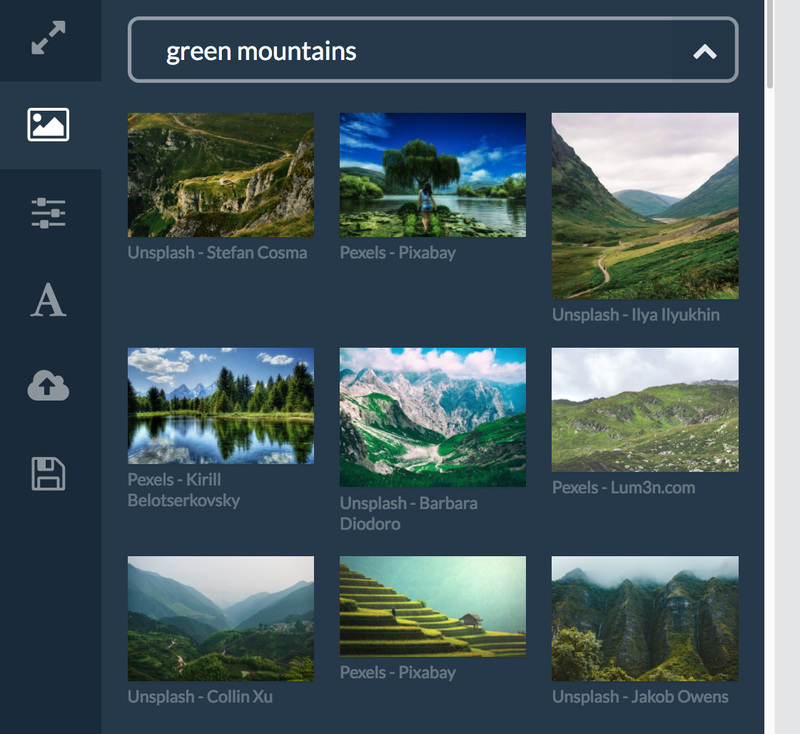 You can even combine words like "green" and "mountains" to match the colors of your design. 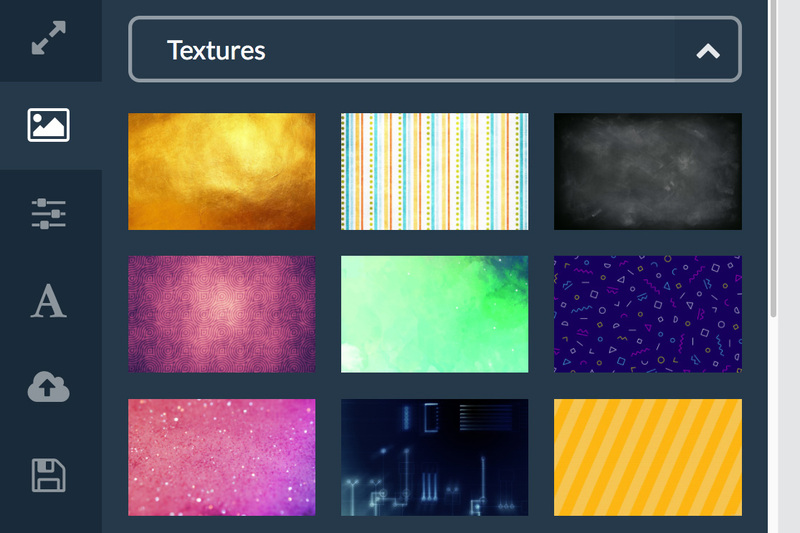 We've also curated an extensive collection of additional textures, patterns, and backgrounds. Click on any of the categories below. 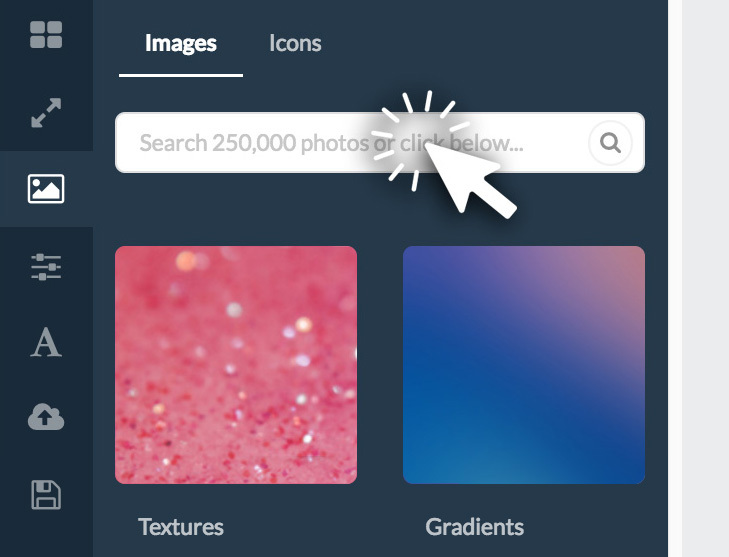 Opening each collection will allow you to browse thousands of images that you won't find anywhere else!